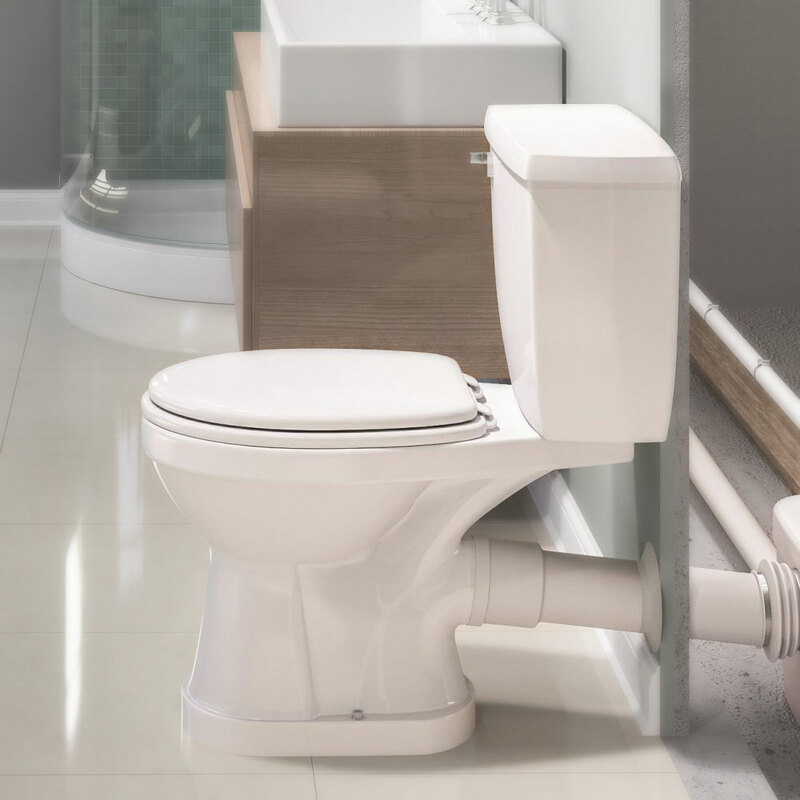 Ever wanted a bathroom in your garage or an en-suite in your attic room but your soil pipe isn't nearby? Well now with a Saniflo macerator you can, as a macerator can pump the wastewater to your soil pipe. We have a macerator for every job from commercial to residential.